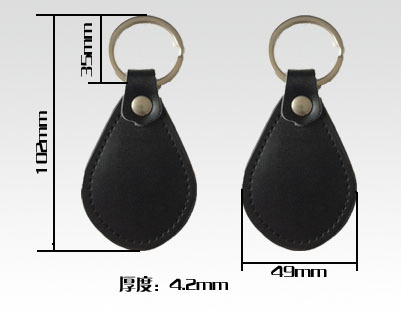 Leather Key Fobs / tags main factor is waterproof, easy to carry. 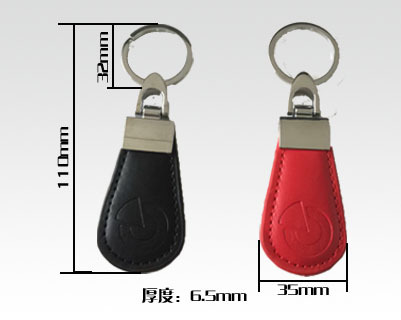 We could print custom logo as requirement. 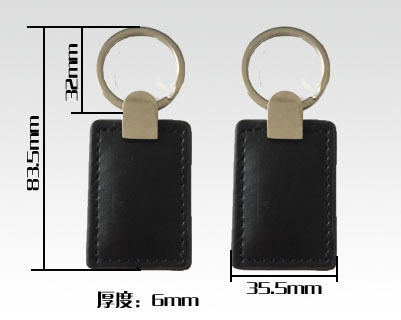 Both frequencies LF125 and HF 13.56 MHz are suitable to make into RFID key fobs. 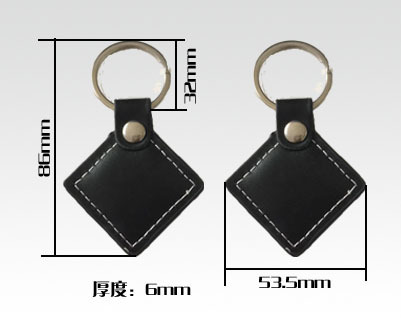 You could choose to print the ID number or serial number on its surface. 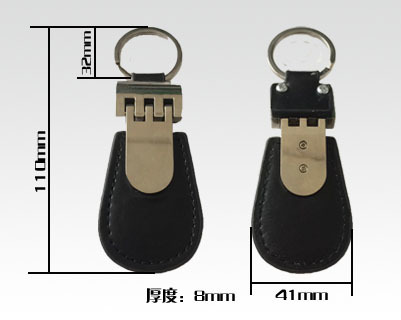 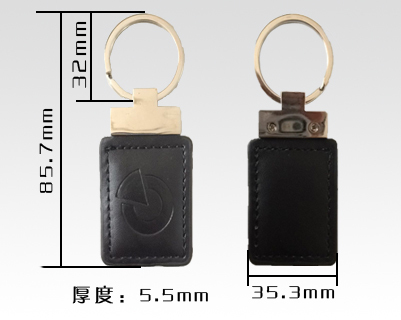 The leather RFID key fobs / tags is widely used in the access control system, public transportation, parking system, identity management etc.